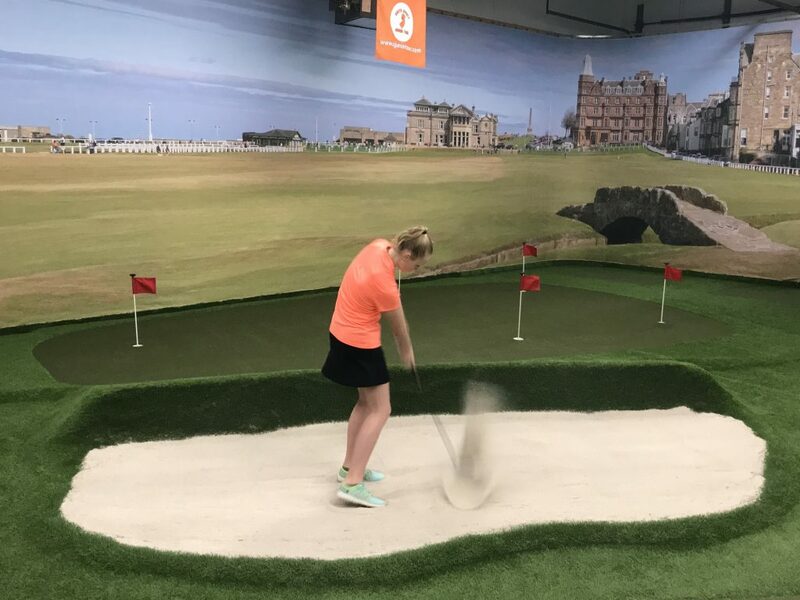 A Place Just for Kids That Love Golf! Classes below are for the Cherry Hill location, visit the Mantua classes page to view their class openings. June 3rd-August 10th. 10 weeks. $300 early registration – $325 after May 15th. Summer classes include: one class per week and three on-course nights at Rancocas GC (July 8, 22, August 5).